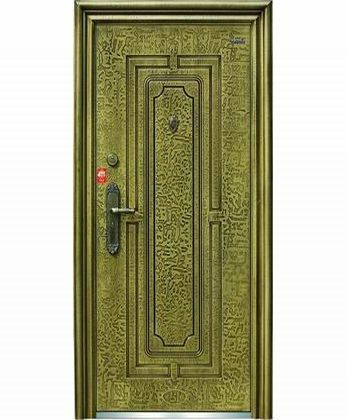 steel security door BY-S-41 - Steel security door,Exterior door - China Buyang Co.,Ltd. 2. thickness of door leaf:50/67/80/88. 3. thickness of door leaf steel:.5/0.6/0.7/0.8/1.0. 4. thickness of door frame:1.2/1.5/1.8/2.0. 6. lock handle position:on left/on right. 7. handle decided by buyer. 8. door sill:stainless steel doorsill. 10. max single door size not exceed 2450*1100mm.